Its official the countdown to Dahlia’s 1st birthday has begun! 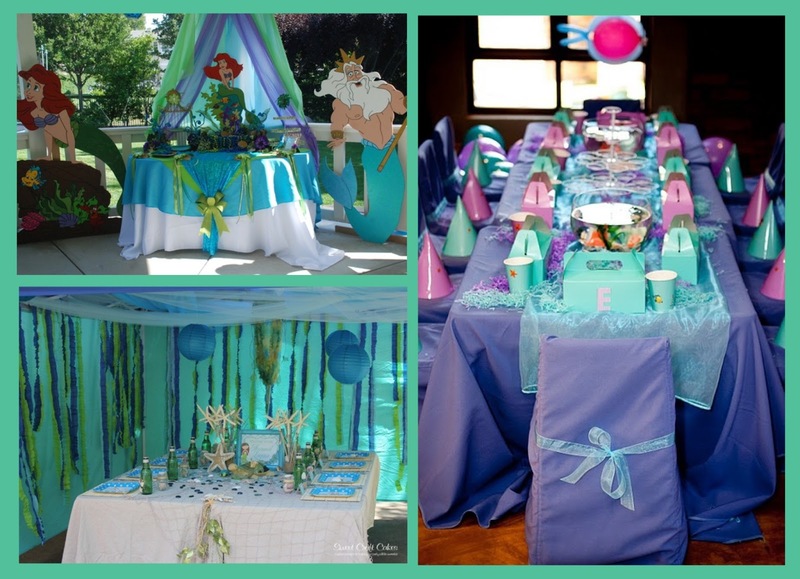 In exactly one month we will be celebrating her 1st birthday and throwing her a Little Mermaid themed party and of course I’ve left everything for last minute although I’ve had these ideas on my desktop. It’s difficult to plan the perfect party while working full time and then going home and taking care of all the mommy stuff. Anyway, enough venting for now, what I really need to do is make up my mind on what decorations, party favors and specially what Dahlia will be wearing. I found both tutus on Etsy and they are pre-order only so I have to place that soon, unless I make the tutu myself. 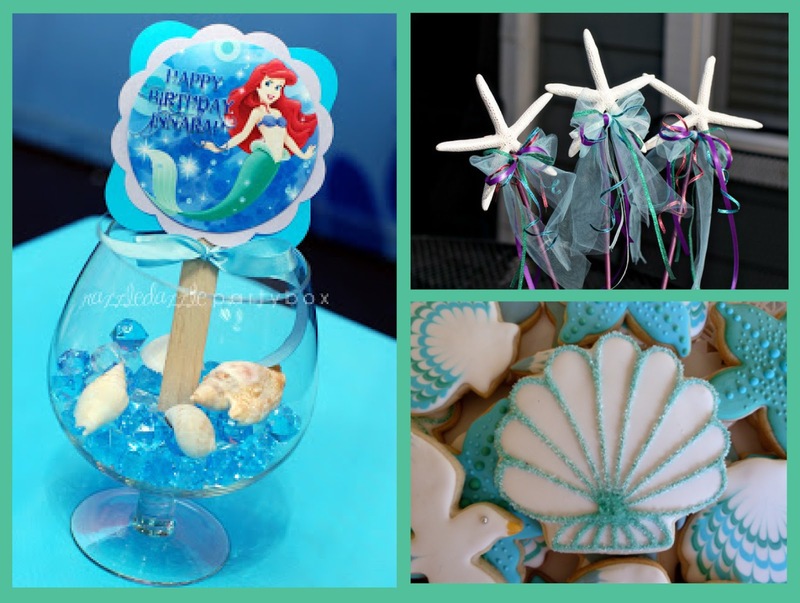 As for party favors am really leaning towards the fish bowls, I love that idea and the seashell cookies. The rest of the décor is still a question mark, and need serious help. Beautiful inspiration & thanks for stopping by our new blog! Hi! Following you back :-) Love the Little Mermaid party ideas. can't wait to see what you do. Thanks for following me over at disneygirlcrafts. 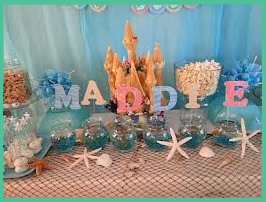 Where would you find those little fish bowls? I loved the little mermaid as a kid! They sell empty fish bowls at craft stores like Michaels and I also saw them at Walmart for very cheap....the rest I would get in downtown, I live 20 min from LA. Beautiful inspiration! I had a princess themed birthday party for my little girl and personally made her the tutu dress and the hairbow. You can check it on my blog. Advance happy birthday to her! Wow! What a beautifully creative way to start my Saturday.... and so colorful in the middle of winter. Found you on Bloggy Moms... following you! Do you have Twitter or Facebook or Pinterest? I'll follow you there, too! It looks like it will be a great party!!! I completely understand how difficult it is to plan a party, work and be a mommy all at the same time. Wishing you the best of luck in putting everything together! Hi! I am on your blog from BloggyMoms February Blop Hop. 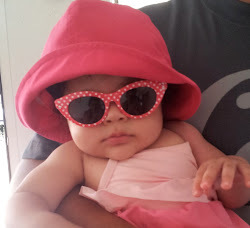 I love the idea of writing a blog to chronicle and share your daughter's journey through life. 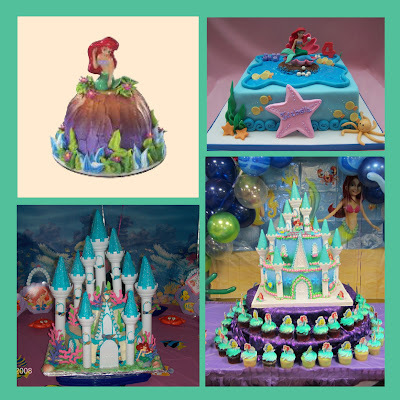 Love The Little Mermaid theme, my all time favorite Disney Movie and a theme I considered for my daughter's 1st birthday party in November, but instead decided I will use The Little Mermaid when she is a few years older. Great blog! How exciting! We celebrated my daughter's first birthday last January and it was fun. The party planning is a lot of work but it's worth it. I did some DIY-ing though so it's much cheaper. 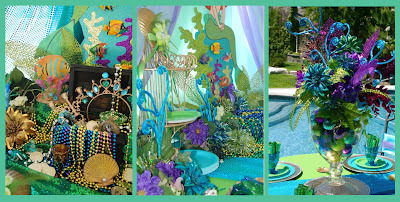 Goodluck on the party planning, it's very exciting :) By the way, thanks for linking up at friday blog hop and for following. I'm a new follower as well. Have a great day! That is really cute! 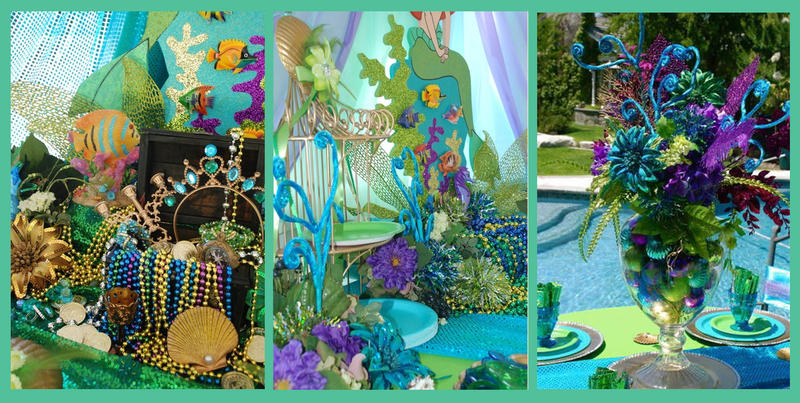 Party planning can be exhausting, so good luck on all of it. 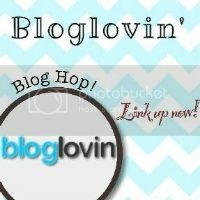 I'm over here from Bloggy Moms doing the Blog Hop! Check out www.pinkwhen.com if you get a chance! Have a great day! Should I discipline my Baby?